Are PBX and VoIP Phone Systems Right for Your Business? There is no doubting the fact that Voice over IP (also known as VoIP) systems are becoming the commonly adopted way through which businesses communicate. This is perhaps due to the fact that they ensure a combination of sophisticated software add-ons and significant cost saving. These savings could come in the form of video conferencing, meeting collaboration, faxing, and lots of others. The major aim of this post is to carry out an objective analysis of VoIP Phone Systems for Business communication. Whether you are attempting to send messages to your team members or customers, the phone happens to be one device you can rely on. More and more businesses are moving their telephone services to providers of voice over IPs. This isn’t just due to the fact that it can save costs, but also because it has proven to be more efficient. Through voice over IP services, small businesses have started exploring features that were once only available to larger organizations via the use of PBX (Public Branch Exchange) services such as faxing, voicemail, and auto-attendants. The phone still seems to be the most popular method to request assistance even with the increasing popularities of emails, live chat, and social media options. It’s time to start using the data from those calls to your advantage. VoIP phone systems offer advanced technology with unique features to be able to handle all your phone traffic. Some of their new features include multi-device softphones, internet meeting rooms, voicemail, and text transcription. An additional feature that interests organizations is the VoIP calling. This component means that every conversation can now be saved as data, making it is possible to have that data mined, protected, and stored. This becomes important when your business gets a lot of calls. The data from those calls can be analyzed and become integrated with a CRM (Customer Relationship Management) program. There are lots of VoIP options available to you. Businesses will need to make a choice between hosted solutions, PBX (Private Branch Exchange) hardware, and getting potential benefits weighed against expected costs. Businesses which are operating on small scale will need to make a choice that is similar. However, they will also need to ensure that their current needs as well as budget have been weighed against what their future needs are. Just as the telephone technology tends to be advancing continuously and getting integrated with various forms of applications (such as cloud services), CRM as well as marketing automation solutions are going to be very important. For lots of businesses out there, a normal PBX system may not only cost beyond their present resources but may not be very realistic for them in the long term. Also, whenever you are starting out a business, ensure that you have devoted plenty of time to its core aspect for it to be successful. It can be a waste of effort and resources having to buy, implement and managing of infrastructure. This can really cost you as the business may not grow in the way which it ought to. Normally, local Telco is what small businesses do rely on when it comes to needs regarding phone. Something that is like CENTREX system is what is being made use of. However, systems such as these are behind the times as they seem not to meet modern businesses’ needs. This is especially for trends which are emerging like getting mobile phones integrated, texting, enterprise social networking, web video conferencing, call queuing application and getting call centre leveraged on. There are also some other features which can get the processes streamlined, enhance collaboration and also ensure that growth is promoted. The good part is that when it comes to PBX solutions that are hosted, there are lots of options available. These will ensure that an enterprise-level PBX’s features as well as reliability are being brought to SMBs. For a guide to such solutions to be provided, we have managed to put together 8 PBX solutions (hosted) which have got various features. these could be Vonage Business, ShoreTel Connect Cloud, RingCentral Office, Microsoft Skype, Fonality Hosted PBX, Dialpad, Citrix Grasshopper, and 8×8 Virtual Office Pro. It was discovered that the above mentioned VoIP solution providers do have features and options which are of very wide range. 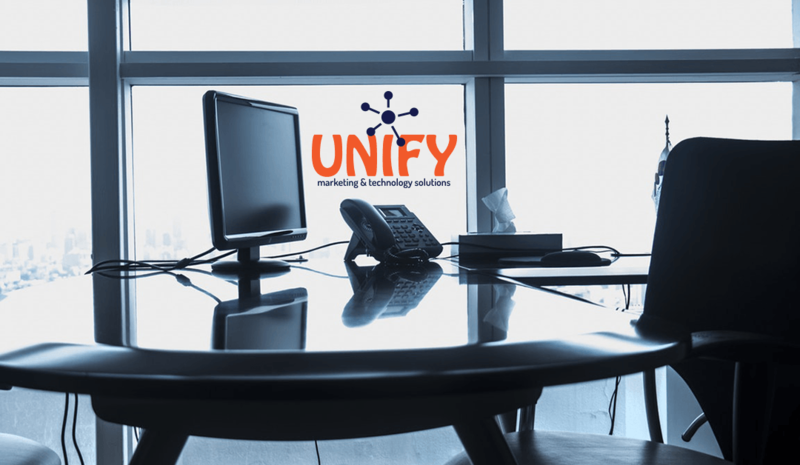 There are some which are geared towards businesses that are operating on larger scale such as RingCentral Office and Fonality Hosted PBX. Although the enterprise features which are being offered by them are high – end, rates which are perfect for SMB budgets are being offered. There are others (like Citrix Grasshopper) which are geared towards the SMB market’s smaller end thereby providing basic services. In this case, on – premise equipment or fixed phone lines aren’t needed. Although the features are very limited, they can help to save costs in the long run. There are cases whereby PSTN (Public Switched Telephone Network) is being offered by providers. In such an instance, there is going to be connectivity via hardware which is linked or connected to either digital or analogue phone lines which will get connected to the business’ network via the local telco. Through this, a business will continue making use of local phone lines using its hosted PBX solution. This is important for those businesses that want to have local wire lines maintained. Also, most of the providers do offer smart integration features and also third-party applications. Such could be CRM systems which have got the ability to get the phone system extended beyond the normal voice communication. Integrations such as these enable users get calls transferred to as well as from their own mobile phones. They can also get calls received from such phones. It is also possible to communicate with customers through text and voice. Want to learn more about PBX and VoIP Phone Systems? Come back later this week to read part two of “Are PBX and VoIP Phone Systems Right for Your Business?”. Ready to have a VoIP Phone System installed in your business? Contact UNIFYmts today!